If you received a letter saying that you owe Hawaii General Excise Tax or Transient Accommodations Tax, click here for help. Warning: Every tax situation is different and you may need more forms that are presented here. This is an introductory guide only, and we recommend having your tax forms filed by a professional. Information presented on this page may be out-dated. Please read all Hawaii State-provided form instructions carefully. Should I File Hawaii GE Tax Forms on My Own? In many cases, the forms are not that difficult to prepare, but we officially recommend having a tax professional prepare your GE Tax forms. If you wish to file yourself, instructions can be found here on the Hawaii Department of Taxation Website. In the past, we used to tell clients, “It’s easy. If you are cost sensitive, just file the forms yourself and save on the fees”. This honest policy didn’t work out for us. Many of these clients who filed by themselves made mistakes with the filings. 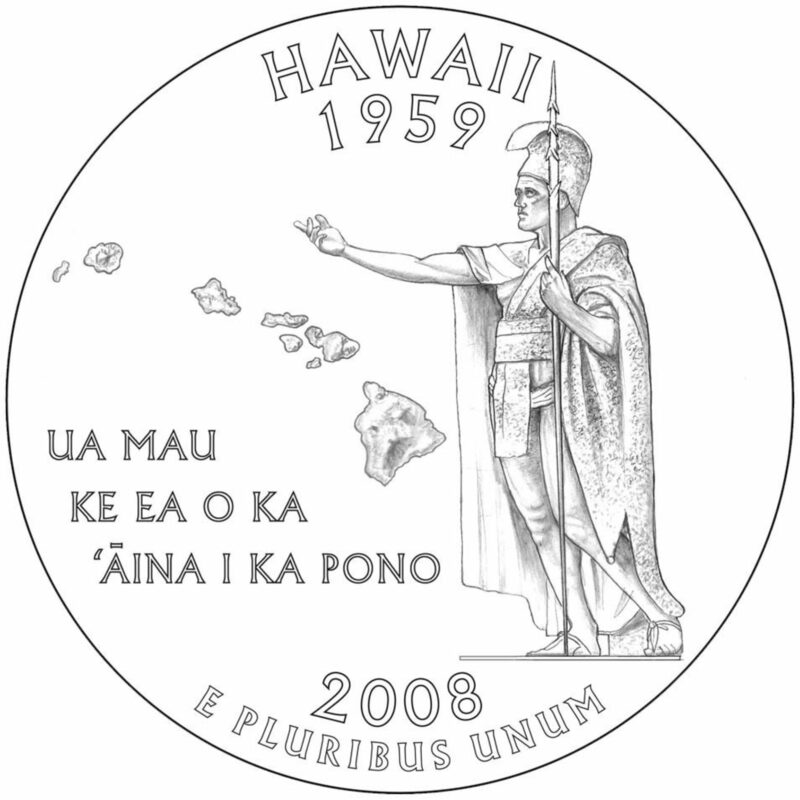 In some cases this resulted in penalties, interest, and it created conditions to where several back-and-forth responses to the Hawaii Department of Taxation were needed to deal with the errors. Some of these were messy and took months to resolve. Clients blamed us for telling them “how easy it was” and demanded our time and help with these issues. This is why we no longer recommend that taxpayers prepare and file their own GE Tax forms. Please understand that, for legal and several other reasons, we can not “teach” or “provide advice” of any kind for GE tax filing. If you wish to file yourself, please carefully read the Hawaii Department of Taxation’s General Excise Tax Instructions. How do I apply for a Hawaii General Excise Tax License? You have to fill out and submit form BB-1 (Hawaii Basic Business Application) with the State of Hawaii. As of 2017 there is a $20 fee. This can be done online or by mail. You will receive a GE Tax license number in which you will use file your forms and pay your taxes. The form asks questions about how your business is organized. We can’t help you if you have questions due to legal concerns, but you can hire us to prepare and file the application for you if it proves too difficult. Contact Us Here. How often do I need to file and pay Hawaii GE Tax? How Often Do I File My Hawaii General Excise Tax Forms? I know this is bad news, but if you are a renter you must file these forms and pay your taxes on all gross rents collected. Hawaii GE Tax is imposed on the gross amount received, not your “net” profit. So even if your rental shows a loss you still have to pay GE Tax. Please note that if you are renting to guests in the short term, such as with “Air B&B”, then your gross room revenue is likely subject to Transient Accommodation Tax as well. This is a separate and additional tax. Typically you will have to file semi-annually, unless you have many rental units and collect large amounts of rent. If you sign up for a frequency that is more than semi-annual, then you must stick to that more frequent period unless you request a change in frequency. You are required to fill out and submit (along with payment) form G-45 by the appropriate deadlines, and at the end of the year you must also complete form G-49 that reconciles and reports how much you ended up paying for the year. This amount should match the rental gross income as reported on your federal and Hawaii State Income Tax Returns. The Excise tax form (G-45) and payment deadlines are the 20th of the month following the filing period. The reconciliation form (G-49) is due 4 months after the end of the fiscal year. Don’t blow off your legal responsibility to file and pay Hawaii GE Tax on your property rentals . There are some pretty stiff penalties for being late. State enforcement can find out if you have rental income through many sources, and they can get a copy of your federal tax return as well – which contains this information. There is some good news in that you can most likely write off any GE Tax you pay on your Federal and State income taxes for your family or business. If you think you would like to hire us to prepare, file, and make electronic payments on your behalf, please contact us here. For more quick facts about paying GE Tax on your rental properties, click here. For all of Hawaii, the General Excise tax is 4%. But on Oahu and Kauai there is a 0.5% surcharge and on the big island there is a 0.25% surcharge which is used by the Government for different reasons, including funding the rail project (Oahu only). Can GE Tax Be Used as a Tax Write Off? For property rentals the Hawaii General Excise Tax should probably be written off on schedule E (but not always). For a sole proprietorship, you can likely deduct the tax expense on schedule C of your federal tax return. If you have an organized entity that is taxed as a partnership or a corporation, the deduction is likely to be taken on form 1120, 1120s, or 1065. In any case, we strongly recommend that you have a professional prepare your income taxes if you have activity that requires that you also pay GE Taxes. Rental activity, sole proprietorship activity, and partnership/corporation activity creates complex tax issues (and tax traps!) that are best handled by a seasoned tax practitioner. One thing to watch out for, especially for property owners and Schedule E filers, is that you most often can only write off taxes paid for the tax year, not taxes accrued. This means that you only get the write off in the year that you actually wrote the check. For a business, this might also depend on your accounting method. It’s complicated. Again, we strongly feel that you should leave this to a pro. We have seen many IRS letters issued to non-clients who came to us after making mistakes on self-prepared forms. If you are a cash basis taxpayer and you figure out your GE Tax amount on your property rental for the second half of the year 2013, you actually pay the bill in 2014. The write off will then likely go on your 2014 tax return, not your 2013 tax return. Business filers using the accrual method of accounting, however, take most deductions that are written off in the year for which they were accrued instead of actually paid. We offer an inexpensive service in where we help you get your license and prepare your GE Tax forms. We also remind you of your deadlines, saving you money in late fees. If you think you might want to hire us to help prepare your Hawaii GE Taxes, please contact us here. Our email is taxservicesoahu@gmail.com and our phone number is 808-744-5314. Aloha. Sharing is caring – please help support our web page – mahalo! What is the difference between my Social Security number and my EIN number? How, when and where is it appropriate to use them in filing? 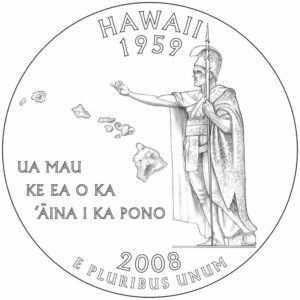 What is the difference between my Hawaii State ID number and my General Excise Tax number and where/when/how do I use them in filing? Aloha, thanks for the comment. Unfortunately we can’t give specific tax advice on how to file income or GE Taxes to non-clients without first going over and understanding your entire situation, setting up a client/accountant agreement, and disclosing our privacy policies. The answer to your specific questions are “it depends” – and going over your entire situation takes time and work – for which we charge a fee. If you would like our help in this capacity, we will be honored to have you as a client. Please call us at 808 744 5314 to make an appointment. If I pay more than $4,000 in GE TAX, but I file semi annually instead of monthly. What are the penalties if I continue to file semi annually? I want to avoid the extra work if possible.